A lot of AI wisdom was shared across those three days, and we sent a crew of notetakers to help capture and distill all the learnings. Now we want to share the full notes from AI Fest with you. DOWNLOAD ALL THE NOTES FROM AI FEST 2018! Every talk shared a common theme of keeping people at the heart of everything you do — whether it’s working to eliminate bias, discovering new ways to collaborate, or taking a human-centric approach to designing AI products and services. Thanks everyone for your energy and contribution to AI Fest. 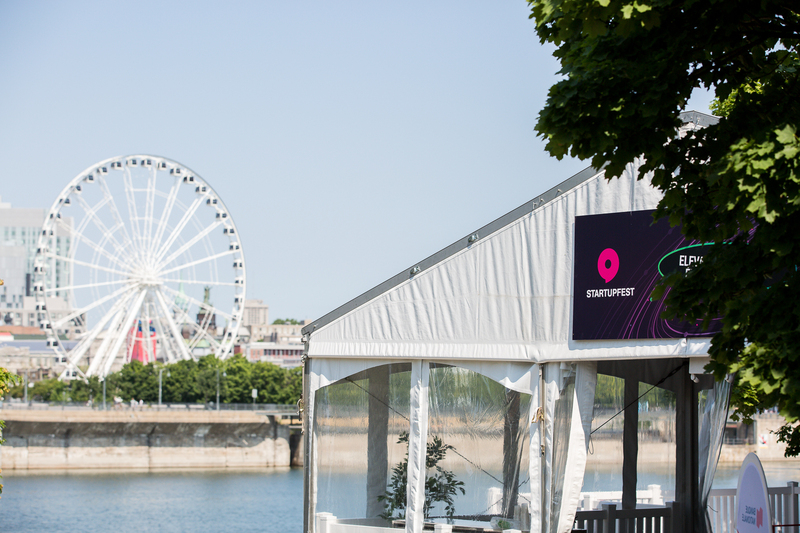 Special thanks to the amazing StartupFest team and our partners Next Canada, Real Ventures and IVADO.